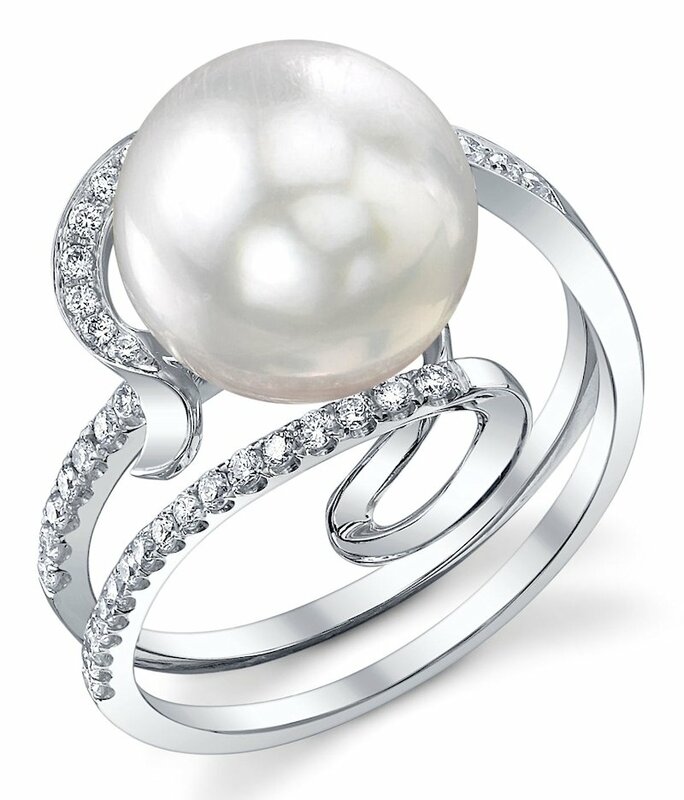 A pearl ring is an elegant accessory any woman would love. 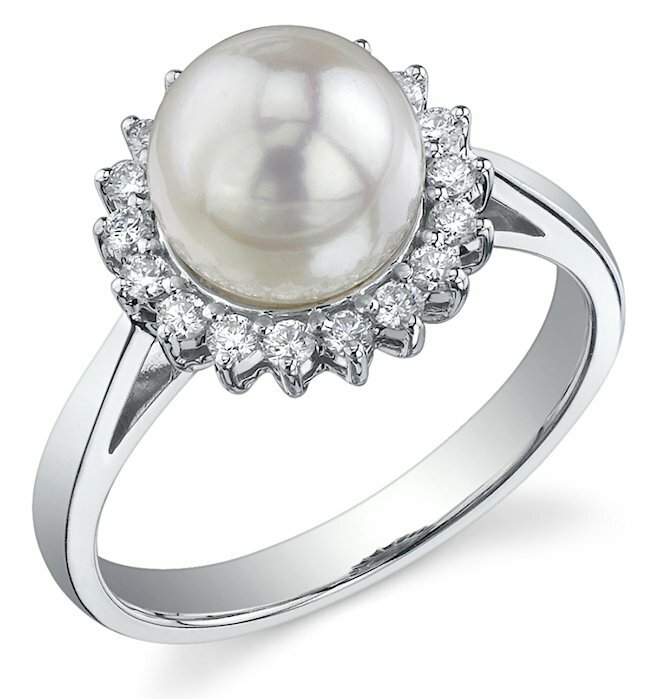 Our vast collection includes rings in a variety of pearl types to suit every taste and style. The first thing to think about is the size of the ring that fits your finger best. 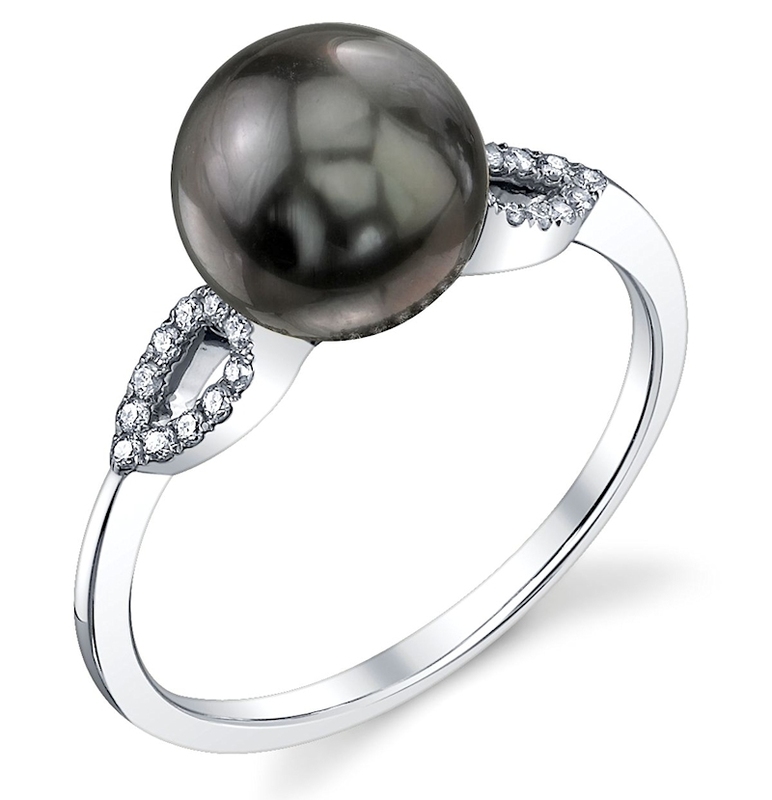 Having a pearl ring appropriately sized after the gem has been attached can sometimes become tricky. So, it’s always best to know your correct ring size before buying a ring. If that is difficult to figure out, for whatever reason, you can order any of the rings from The Pearl Source in our standard size of 6.5. Then, you can have the ring resized at any local jeweler within your area. Another detail to always consider when choosing a pearl ring is pearl size. 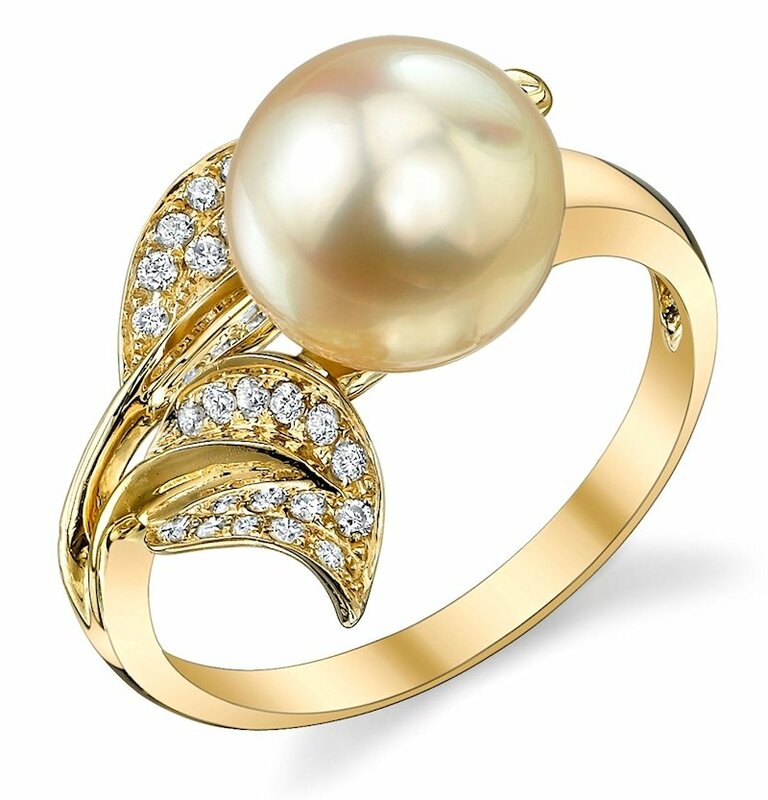 Rings with larger pearls can look a little overwhelming if the wearer has small fingers or hands. And, on the contrary, larger hands need pearl sizes that are a bit bolder. An exquisite pearl ring makes for a wonderful gift for weddings, anniversaries, birthdays, holidays, coming-of-age confirmations and more. Defy the traditional norms and embrace the lustrous elegance of pearl engagement rings. There’s no denying this glamorous gem enhances grace and exudes classic beauty. Adorned with sparkling diamonds, you’ll find the perfect gem that best suits your style, designed to impress for a lifetime.